The Platinum Philharmonic is made from 999.5 pure platinum, the new Vienna Philharmonic coin has the same design by Austrian Mint head designer Thomas Pesendorfer as the gold and silver philharmonic bullion coins. 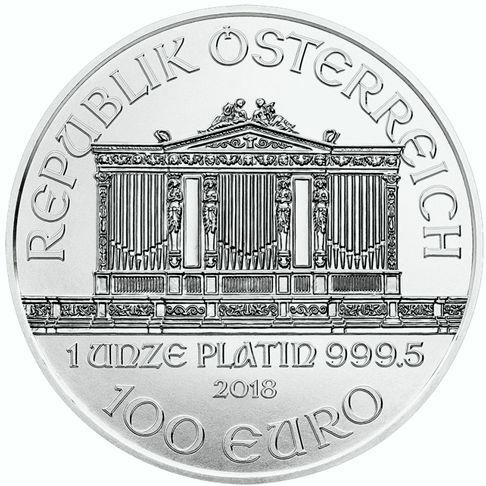 Displayed on the obverse side of the Austrian Vienna Philharmonic platinum bullion coin is the great organ, in the Golden Hall, at Vienna's Musikverein, the Concert Hall of the Vienna Philharmonic Orchestra. Inscribed along the top of the platinum bullion coin is "REPUBLIK OSTERREICH" (Republic of Austria). 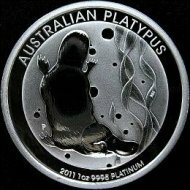 Under the great organ, is the platinum bullion coins weight "1 UNZE" and purity of "PLATIN 999.5." 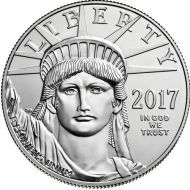 The coin's Year of Issue is inscribed under the weight and purity of the platinum coin. Inscribed under the year of issue, is the platinum bullion coin's Face Value of "100 EURO." The reverse side of the Austrian Platinum Bullion Coin was designed by Thomas Pesendorfer. The design is a combination of musical instruments that make up the Vienna Philharmonic Orchestra. 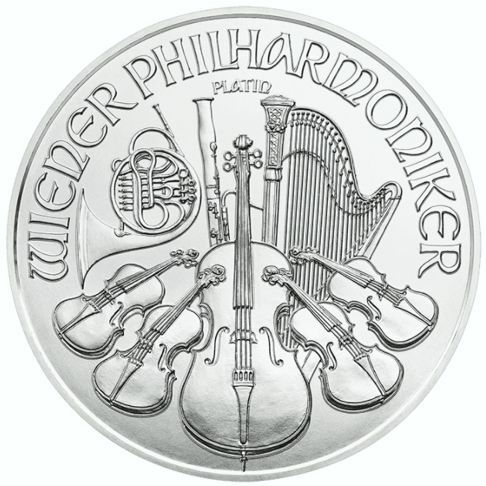 The text "WIENER PHILHARMONIKER" ("Vienna Philharmonic"), is displayed across the top of the platinum coin. Before joining the European Union in 2001, Vienna Philharmonic bullion coins were valued in Schillings. Since 2002, the bullion coins have been valued in Euros (€). 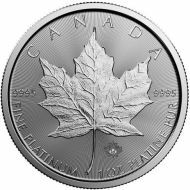 The Platinum Philharmonic bullion coin shares the same edge that you'll find on most other types of bullion coins; its Edge is Reeded. However, the Edge found on the Gold and Silver Austrian Philharmonic bullion coins are unique among other bullion coins. 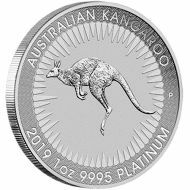 The edge of the Silver Philharmonic bullion coin is plain or smooth, and the Gold Philharmonic bullion coin has a grained edge, click the links to see the different edges.